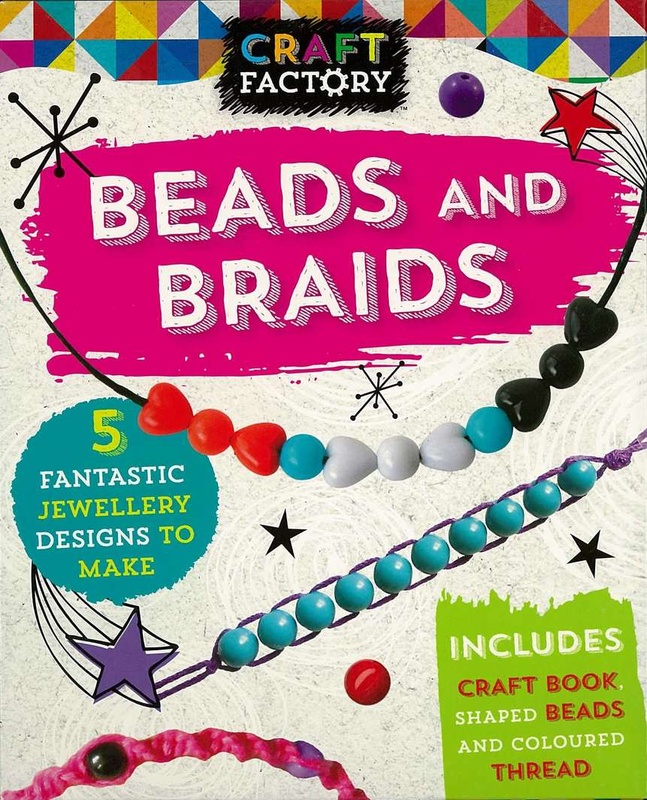 Beads and Braids - Craft Factory Boxset Key Selling Points: Follow-on title in the popular Craft Factory brand. Contains beads and threads to make 5 pretty designs, plus plenty more! Simple step-by-step instruction book with clear pictures to follow. Lots of tips and hints, plus extra ideas to inspire you to get creative with your own ideas. Book and craft materials store away in a handy box with pocket.